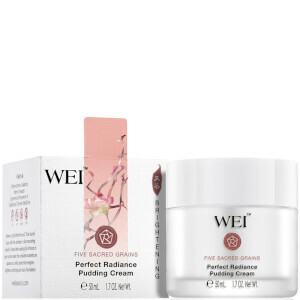 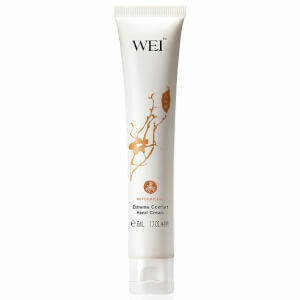 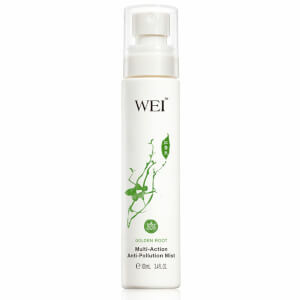 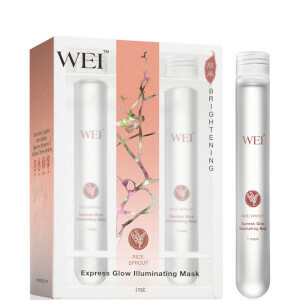 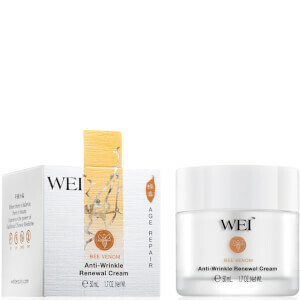 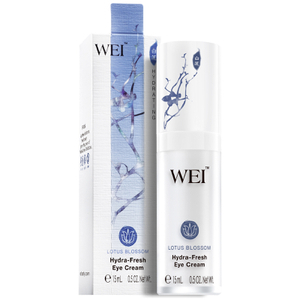 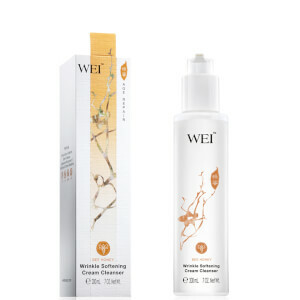 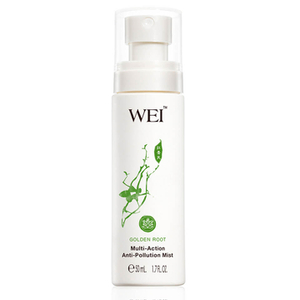 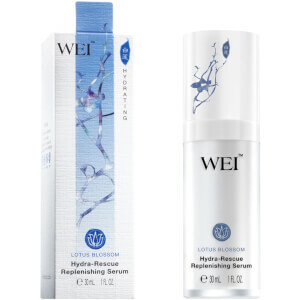 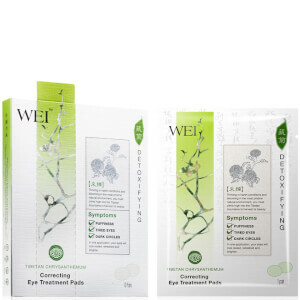 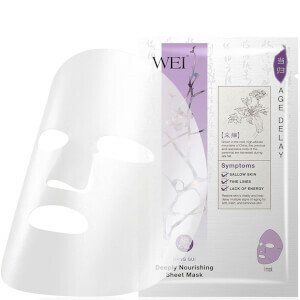 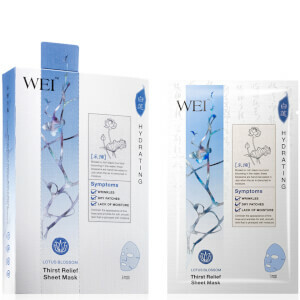 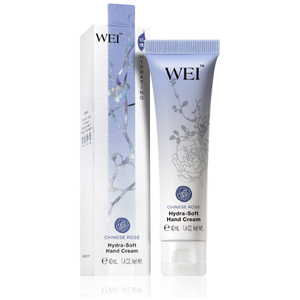 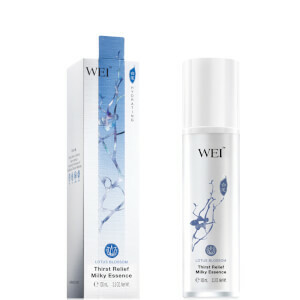 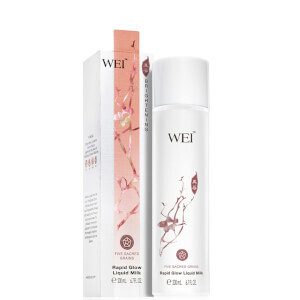 WEI Beauty is a skincare range derived from the principles of traditional Chinese medicine (TCM). 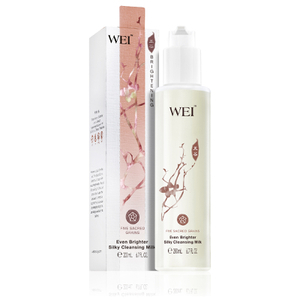 Founder Wei Brian set out to create a unique range that catered to all skin types, using key botanical ingredients. 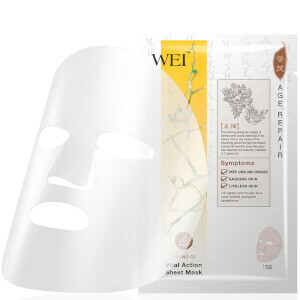 Discover masks, cleansers, moisturisers and more from WEI Beauty today to tap into the benefits of TCM and natural ingredients, no matter your skin type.